Self locking spring bolt Yale style RIGHT HINGED cabinet lock come with two keys. Material : Zinc die cast and brass cylinder construction available. All bolts are die cast. Rotate 90 degree clockwise. 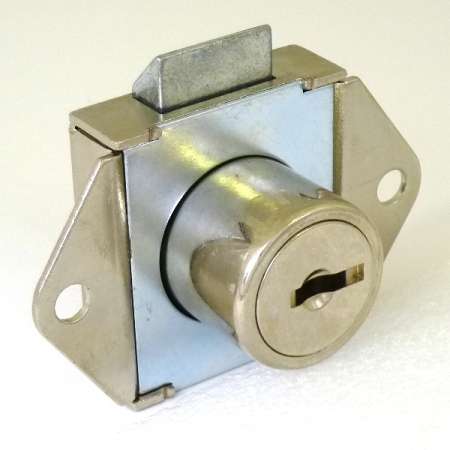 Q: IS THIS YALE STYLE CABINET LOCK FOR YALE 3502 KEY? 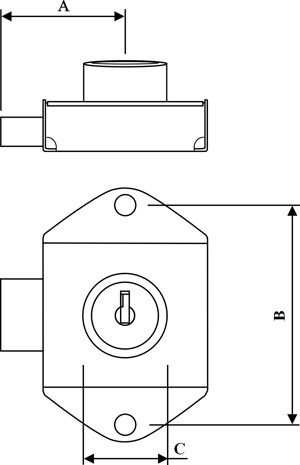 A: Yes, it can be keyed to Yale 3502.